Limited addition reissue of the original release. 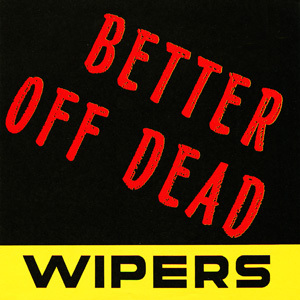 First release from the Wipers. Recorded 1979, reissued 2017 from the original master and artwork.